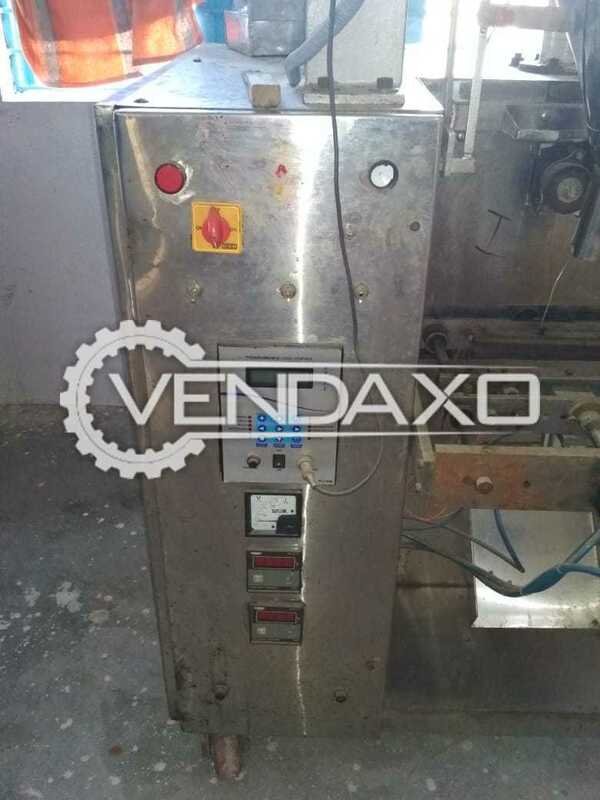 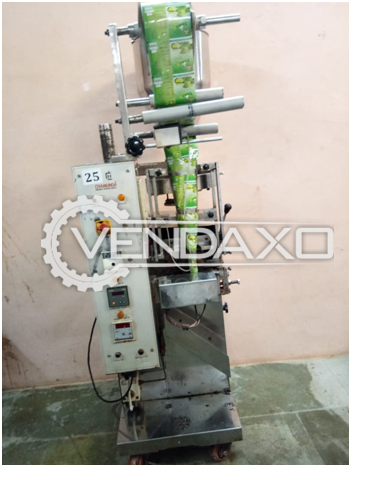 Buy Used Shree Vinayak Pouch Packaging Machine - 8 HPMotor - 8 HPKeywords : Shree Vinayak, Pouch Packaging, 8 HPFor More Detail Please Contact Us. 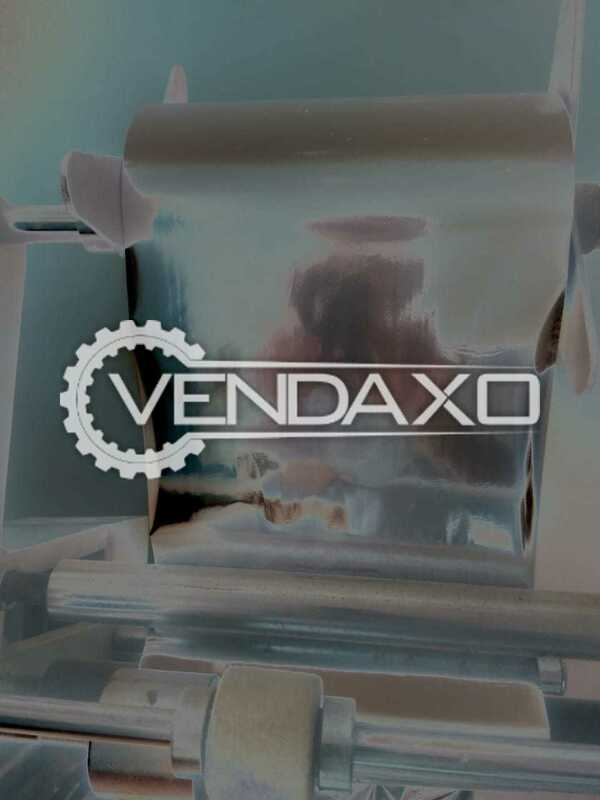 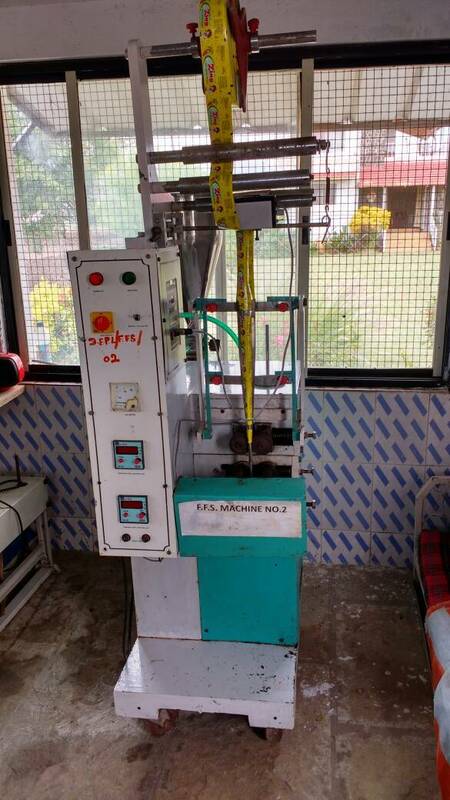 Buy used Pouch Marking Machine, machine is in good condition.Price is negotiable. 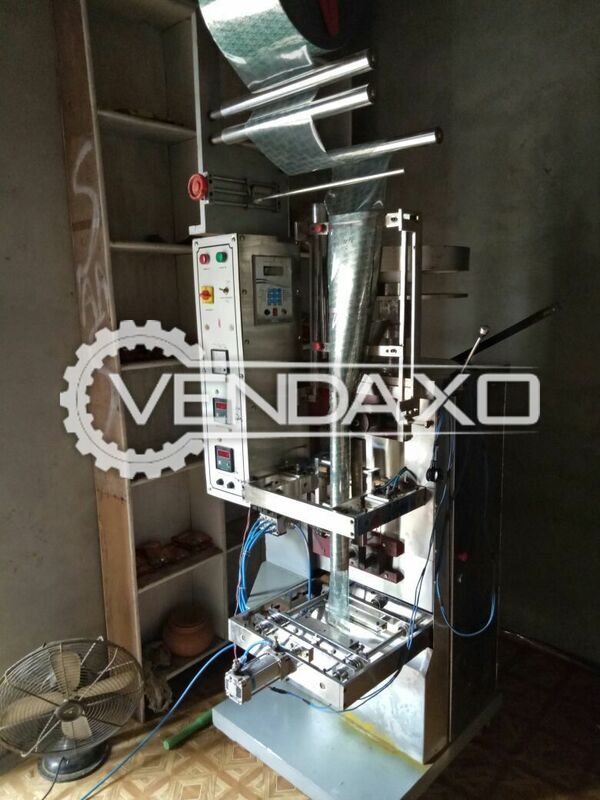 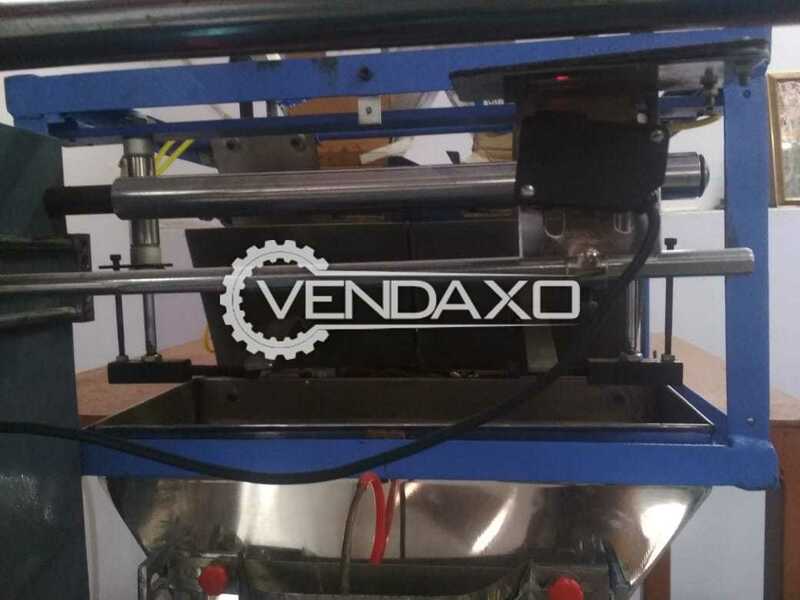 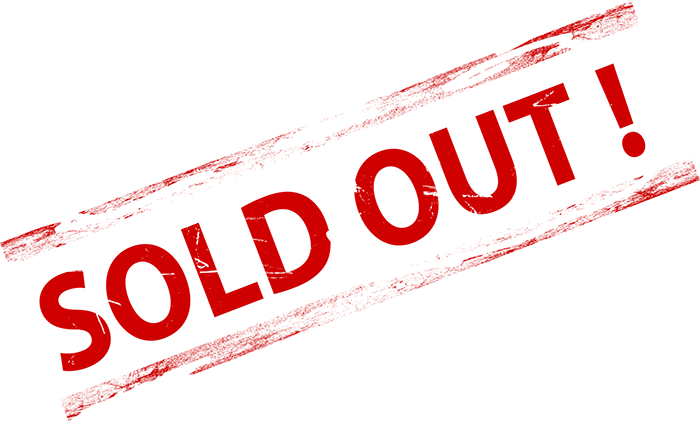 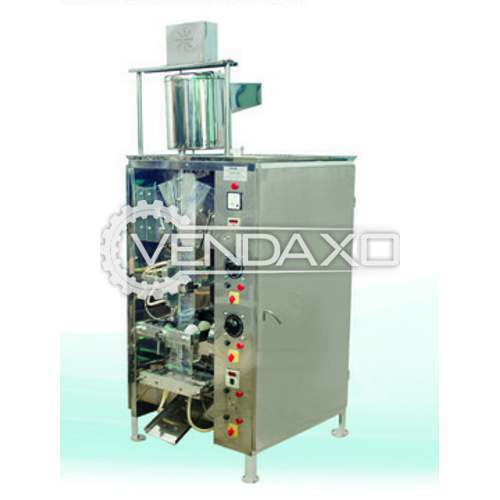 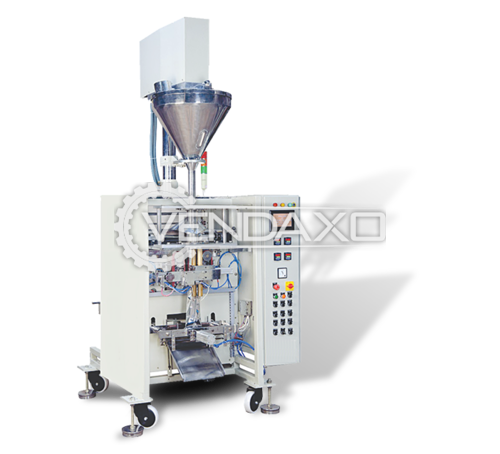 Buy Used Pouch Packaging Machine - 100 GramCapacity - 100 GramKeywords : Pouch, Packaging, 100 GramFor More Detail Please Contact Us. 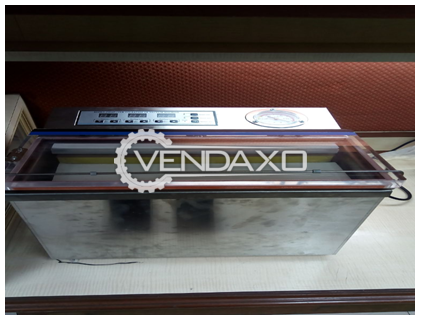 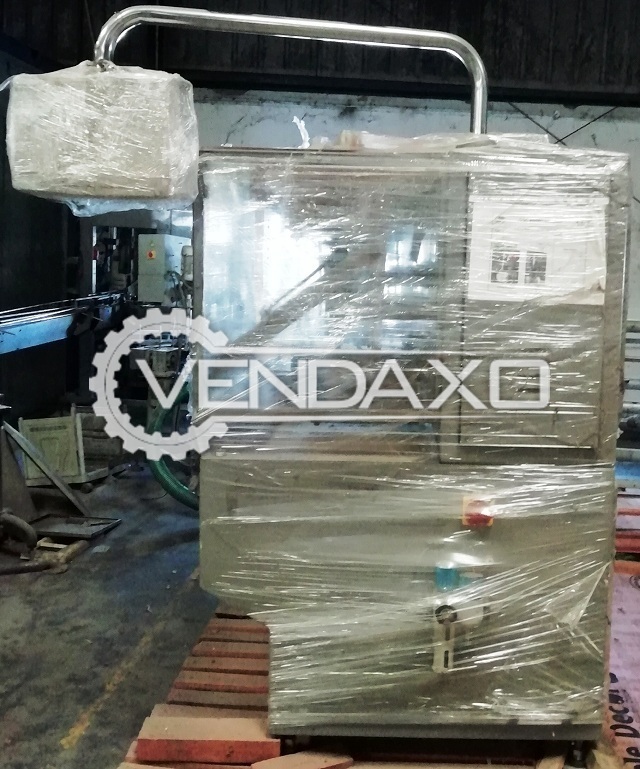 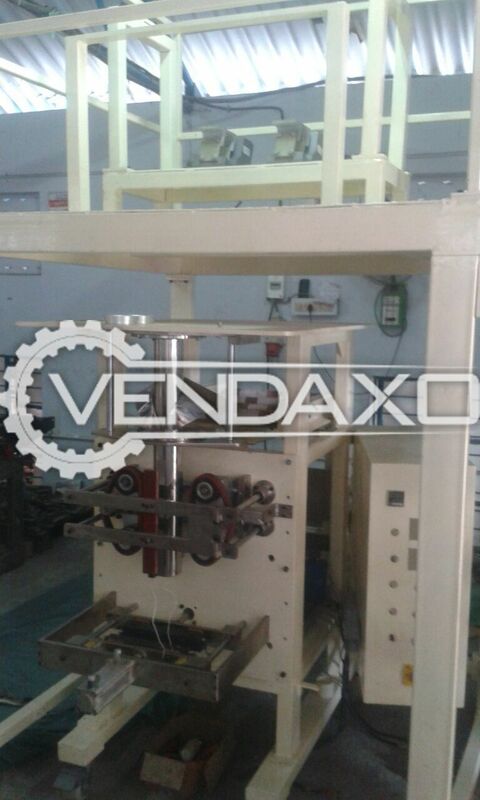 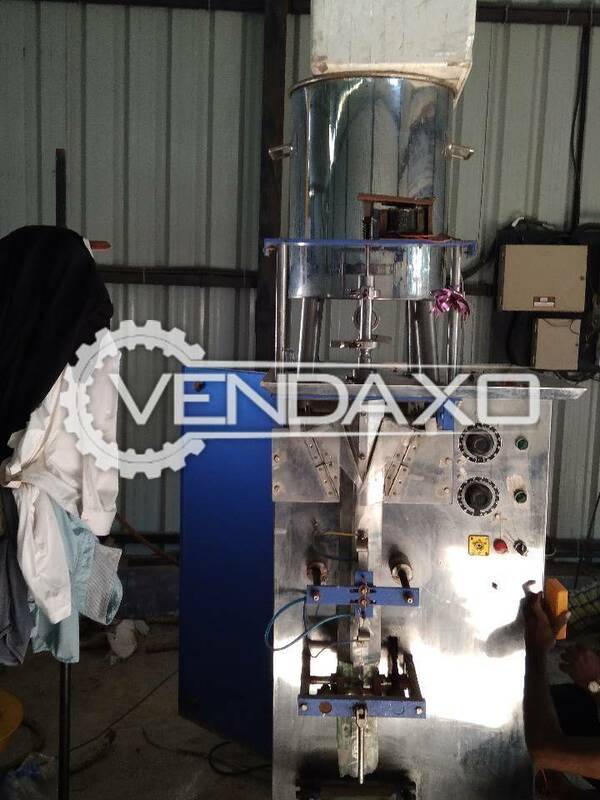 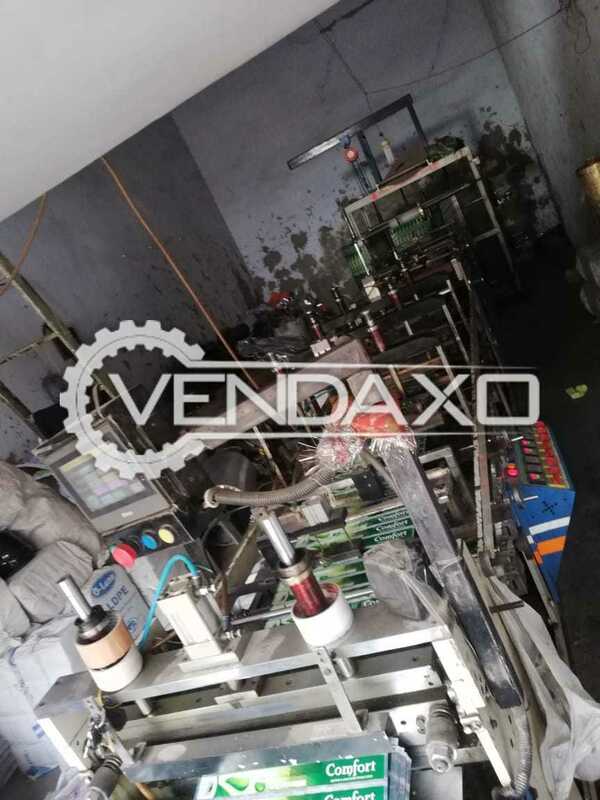 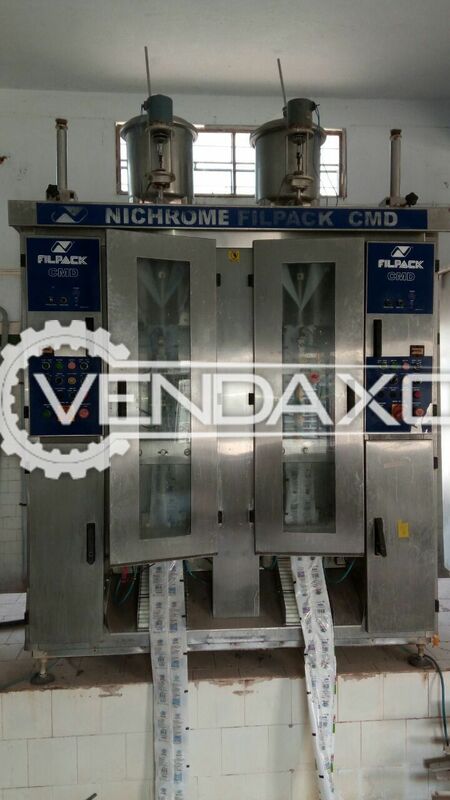 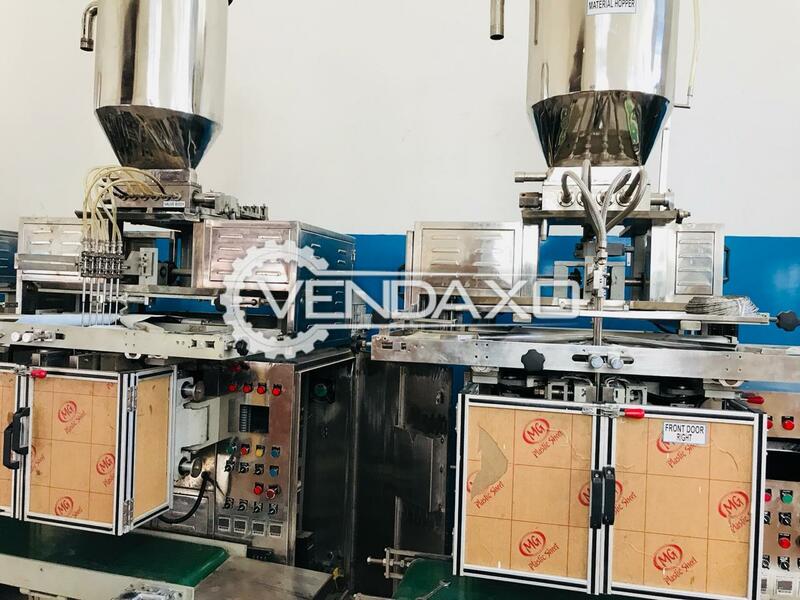 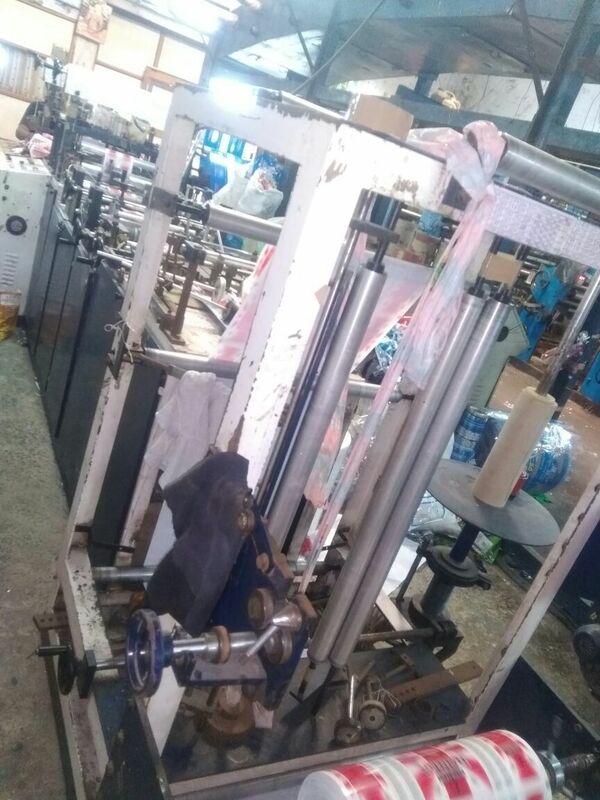 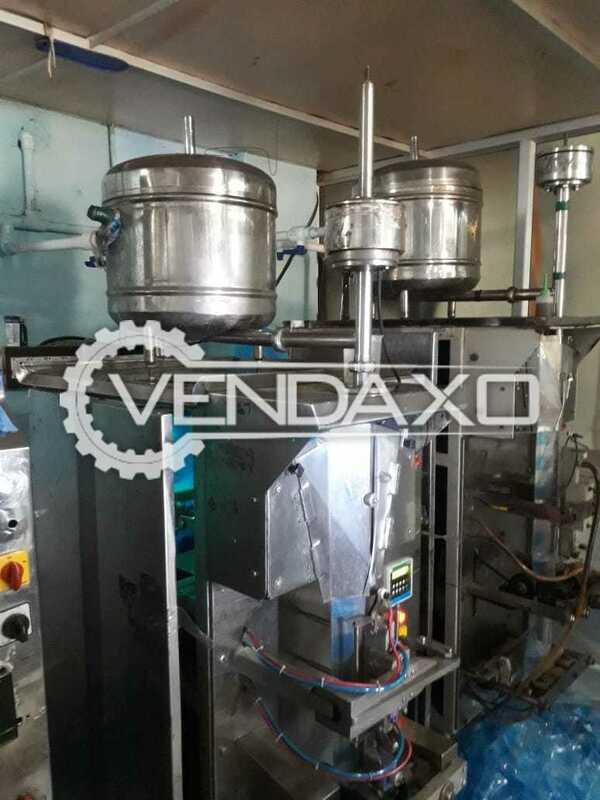 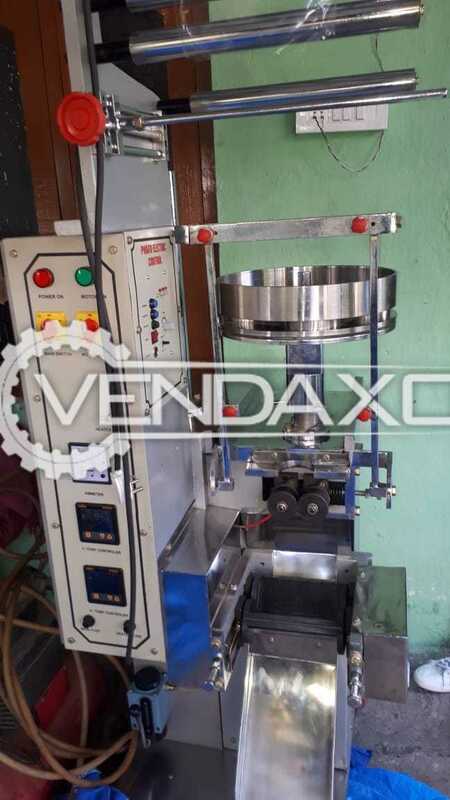 Buy second hand Nichrome Filpack CMD Packaging MachineMachine is in Good ConditionMachine is manufactured by Nichrome For More Detail Please Contact Us.